Manufacturer TOYOTA MOTOR MANUFACTURING, MISSISSIPPI, INC. 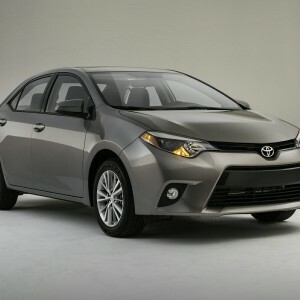 Manufactured by NUMMI, but marketed by Toyota for 1NX. No pictures found for plate number S773140 in Illinois, United States. click here to add a picture. No videos found for plate number S773140 in Illinois, United States. click here to add a video. No owners found for plate number S773140 in Illinois, United States. click here to add an owner. 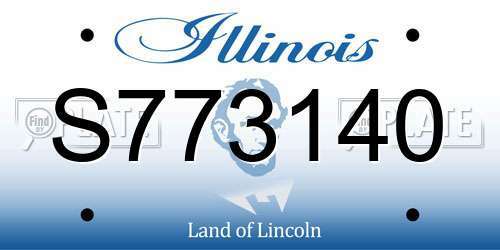 No related websites found for plate number S773140 in Illinois, United States. click here to add a related website.